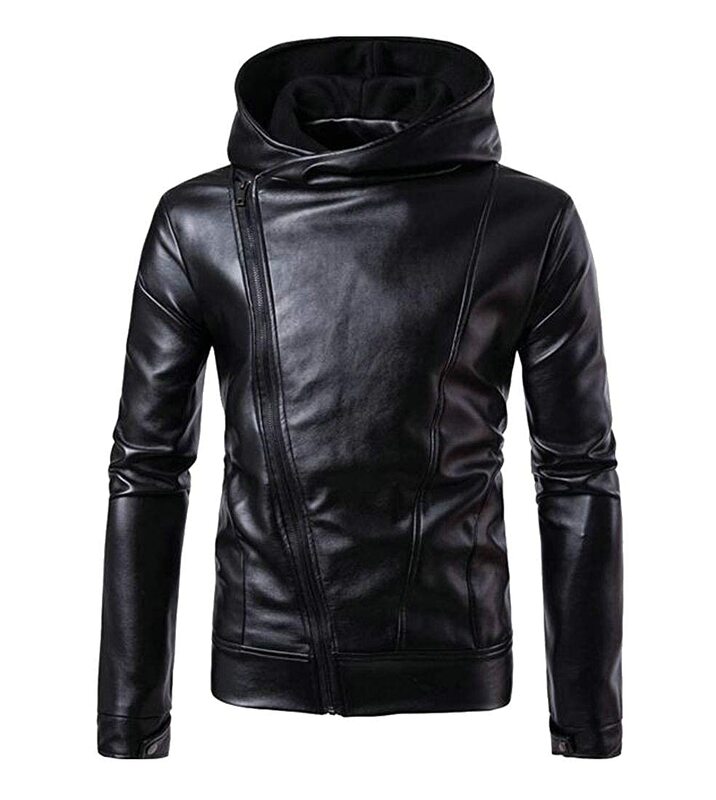 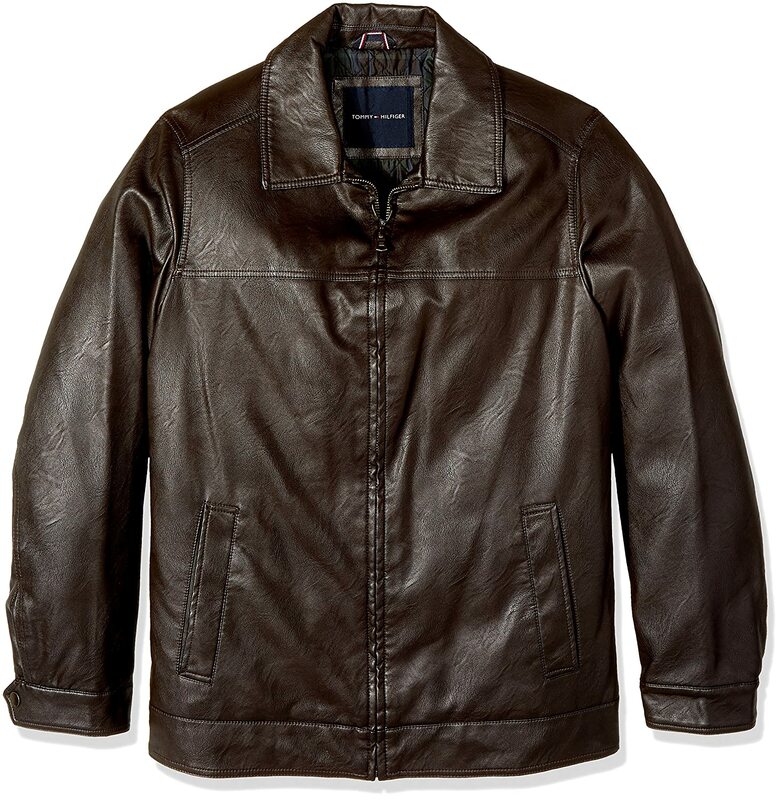 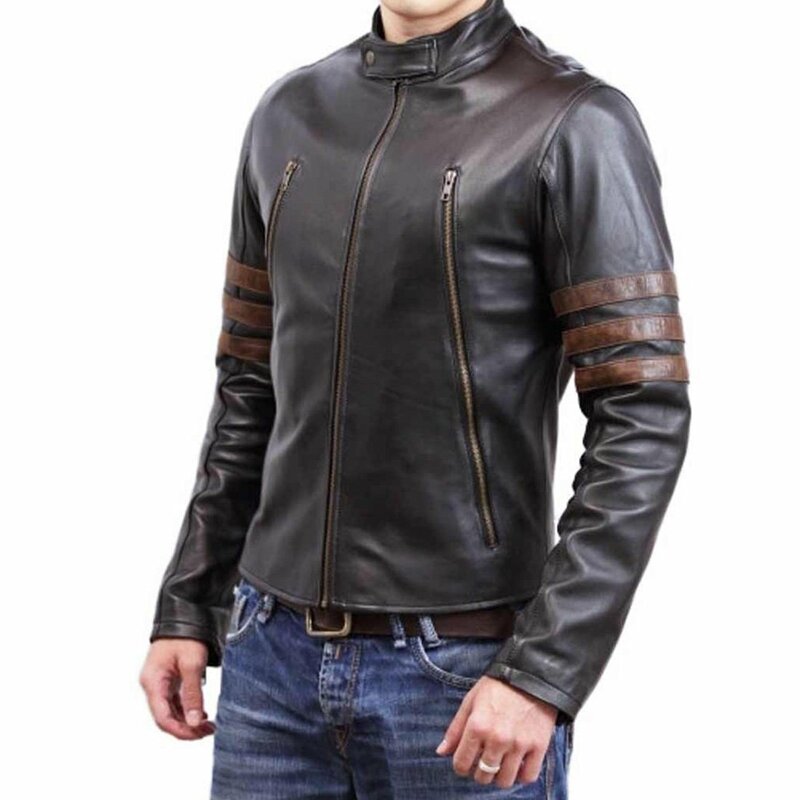 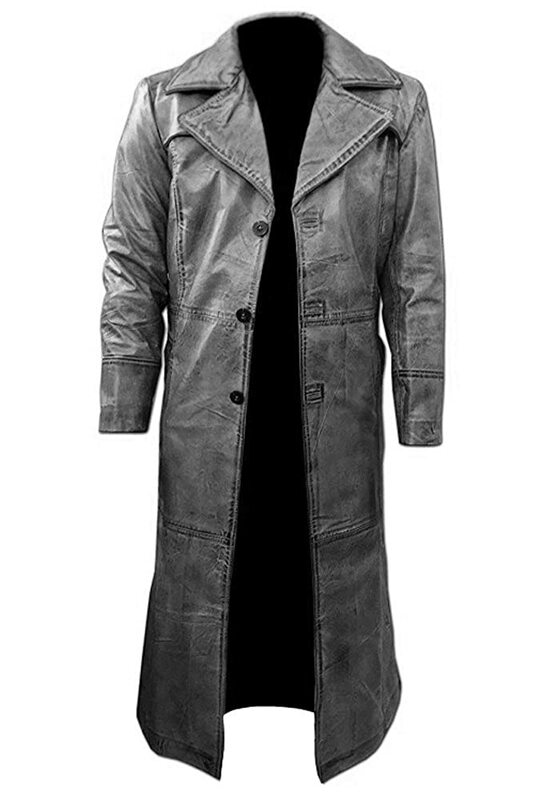 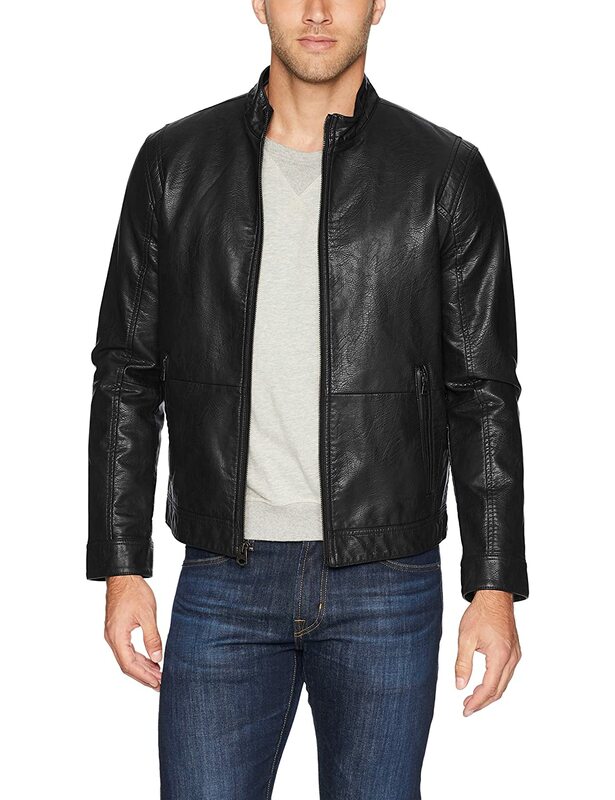 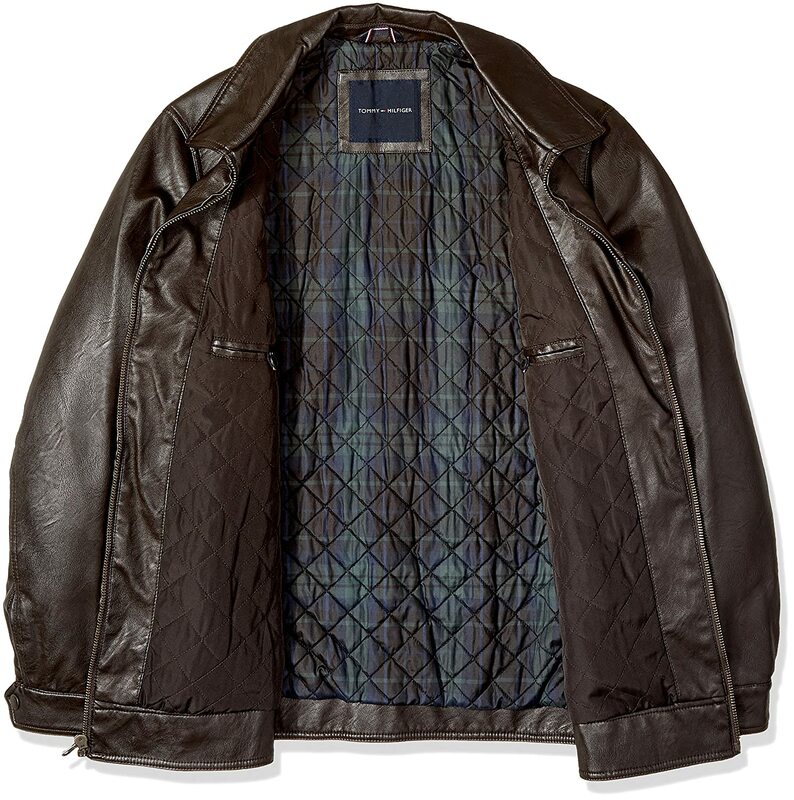 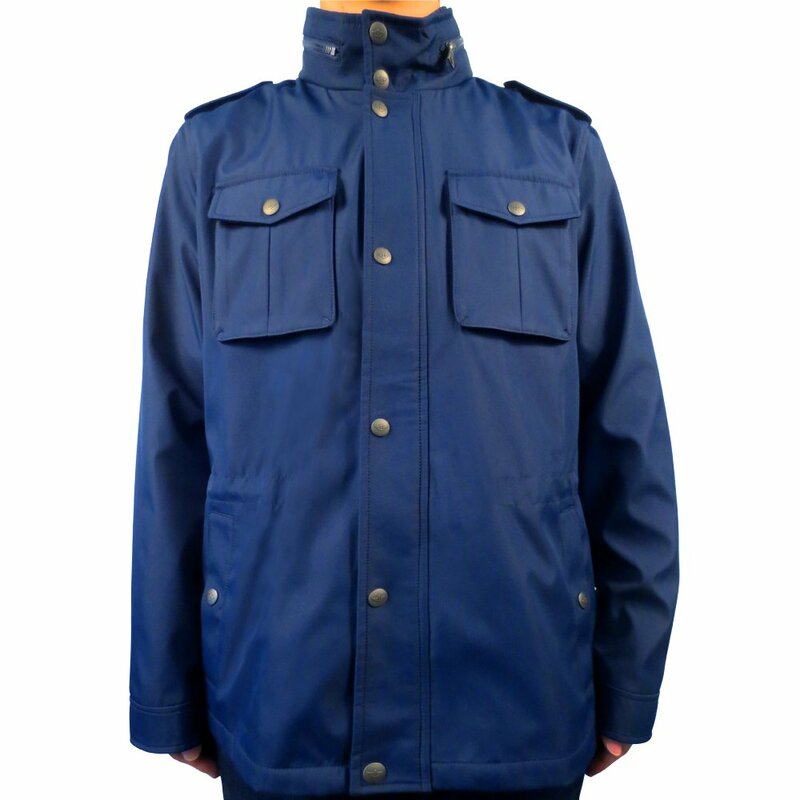 Great fit,even if not leather good quality coat for this price. 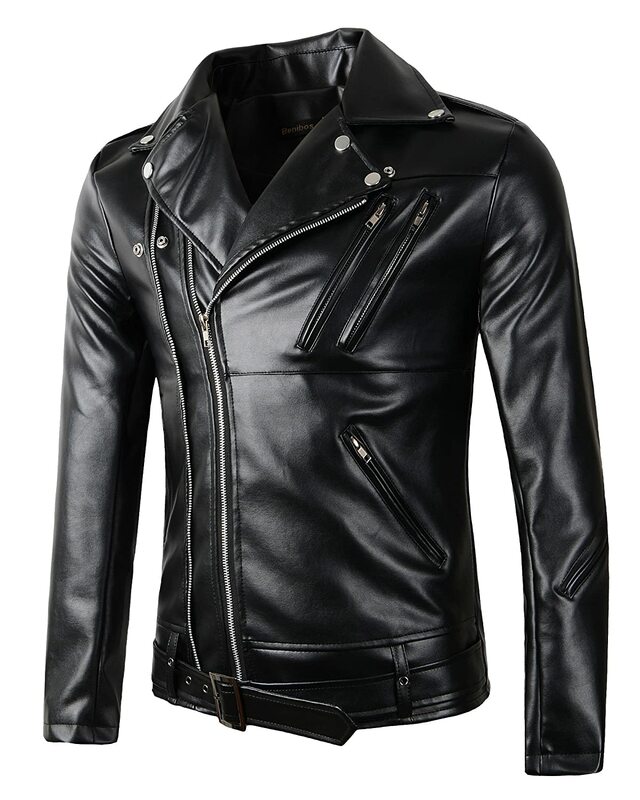 Nice product it feels like leather. 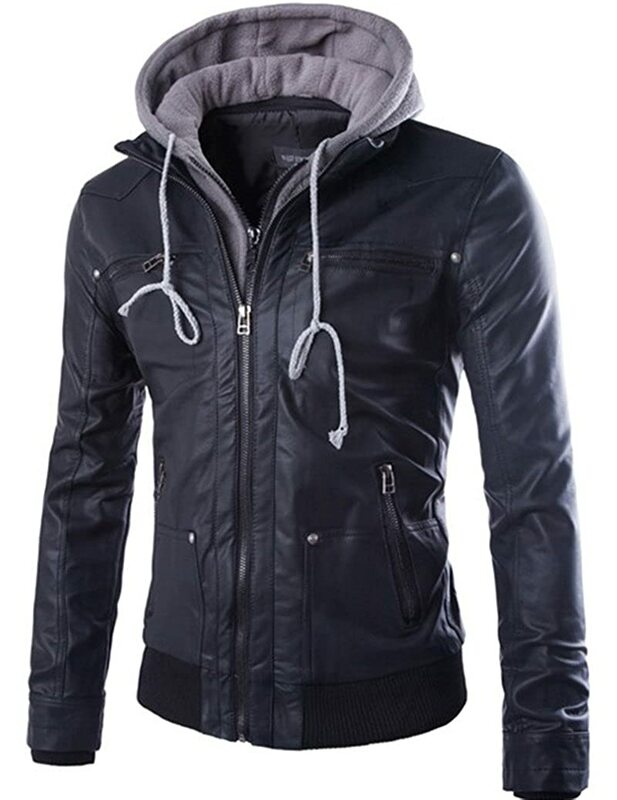 Good fall jacket for Canadian weather.